Our appointments are 90 minutes long and you won’t ever feel hurried or rushed. 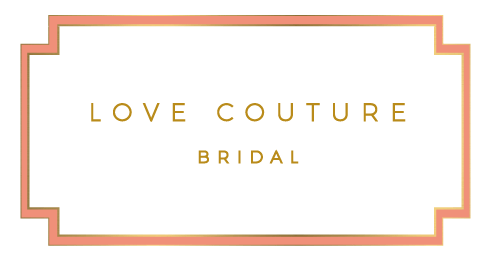 You will be paired with one of our expert bridal consultants who will make you all sorts of pretty so be prepared to laugh, cry and with a little bit of luck, toast to finding your dress! Bridal gown shopping calls for celebrating and sometimes a much needed break to nosh on some fuel to keep you going! These restaurants are steps from our salon and also offer easy parking.